A survey by Microsoft just before the elections has informed that India is spreading more fake news as compared to any other nation. 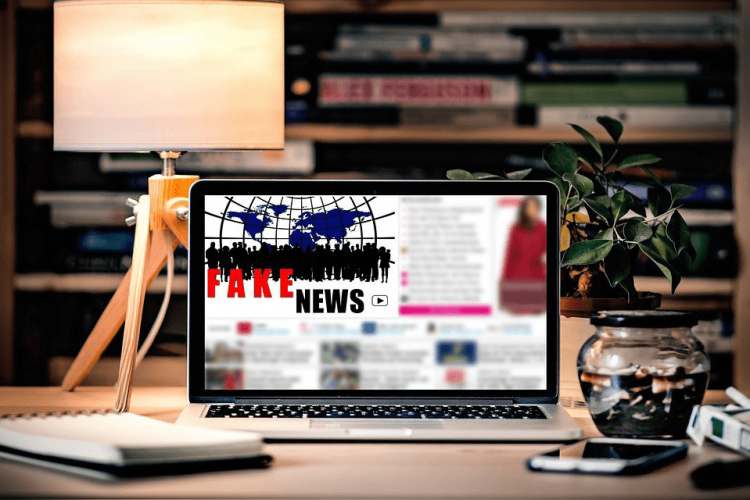 22 nations were surveyed which revealed that nearly 64% of the Indians studied said that they have encountered fake news which is more than the global average of 57%. It also revealed that there is an increase of 9% in family and friends spreading online risks to 29%.